The slogan of this smartphone from HTC was: improve the way you hear and see the world through the options given by this new smartphone from HTC. This is a smartphone with an amazing 5 inches full HD display, 1080p, it comes with front and rear camera that captures high quality images. 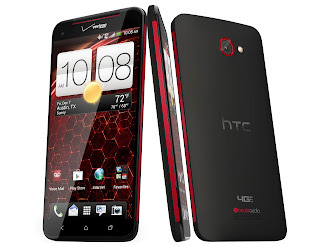 Other strengths of it are: a very good sound quality, unique design and ease with which it can be held in hand by the user, especially high-performance proccessor, a quad core Snapdragon that is capable of very high performance, which can support multiple applications, multitasking is not longer a problem for this smartphone. The entertainment with this device is at the highest quality, as you can enjoy amazing picture clarity with the eye popping function and the 441p display, as its performance cameras which allows you shooting yourself at an 88 degree angle with your family, without deformations. High resolution 1080p and the Media Link function allows you to enjoy an extremely good image quality when you're chatting or when you are sending wireless video to your compatible TV. The sound quality is very good also, because this smartphone is packed with bass features, as well as sharper sounds, even with Beats Audio amplifier so you can enjoy high definition music wherever you are. 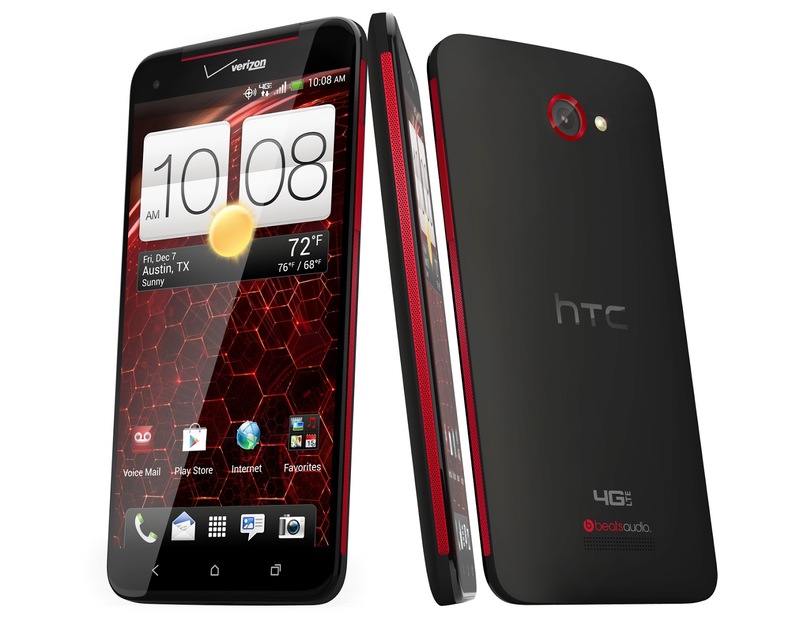 Sophisticated design, comfort and appearance given by the premium materials used for manufacturing this HTC smartphone, it is slim, compact, lightweight, curved, all these features enable its buyers an easy and pleasant guide through all these qualities thus gaining ranks among the most desired smartphones of the moment.